Property 13: Near Shibuya Crossing 8 minutes Walk !! New build cozy room . 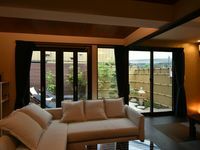 Property 19: Stylish apartment close to JR train Station. Property 20: Today's Style and Comfort Near Olympic Park! 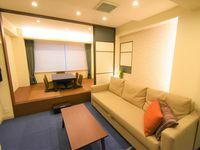 Property 25: 【NEW】NEAR station!Shibuya 4min train!FREE Wifi!! Property 38: W#802 near Asakusa/Skytree, Ryogoku Sta. Property 39: W#702 near Asakusa/Skytree Ryogoku Sta.